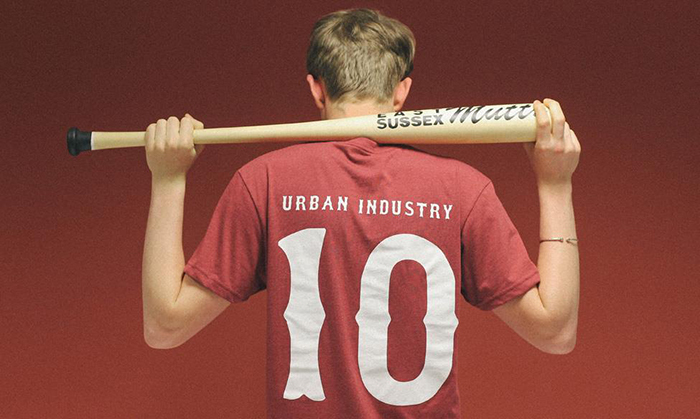 Urban Industry continue their series of 10 year anniversary collaborations by working with Toronto, Canada’s Muttonhead on three colourways of an exclusive T-shirt design created for the Eastbourne-based store. 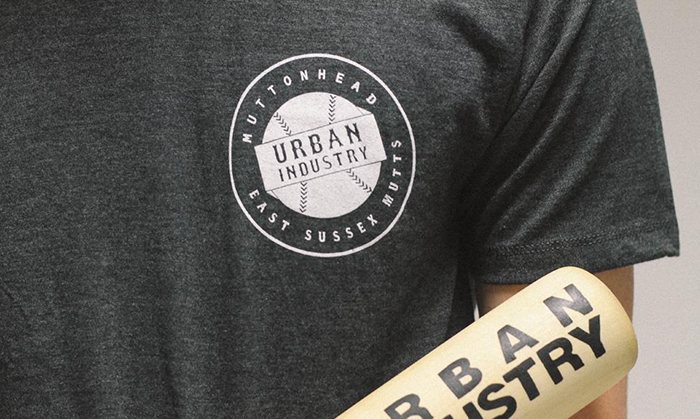 With baseball as the inspiration, Muttonhead and Urban Industry have created a front-and-back-print design based on fictional baseball team the East Sussex Mutts – with Toronto’s Blue Jays an important Eastern Division MLB team, it’s easy to see where the inspiration came from. 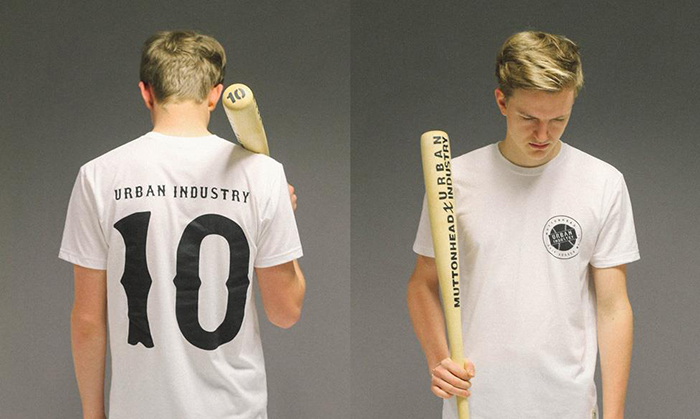 All tees are printed with a small baseball graphic on the front, featuring both names, while the reverse artwork is arranged in team-sports style with ‘Urban Industry’ text and a giant number 10. 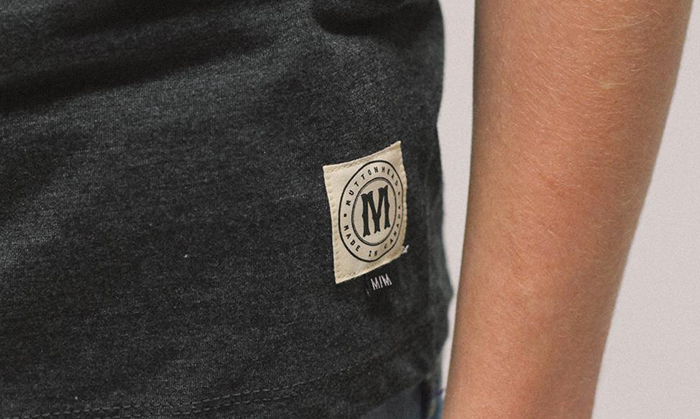 The tees are finished with a small, Muttonhead branded label, signifying the garment as made in Canada, and with all the quality we know to expect of the country’s manufacturers. 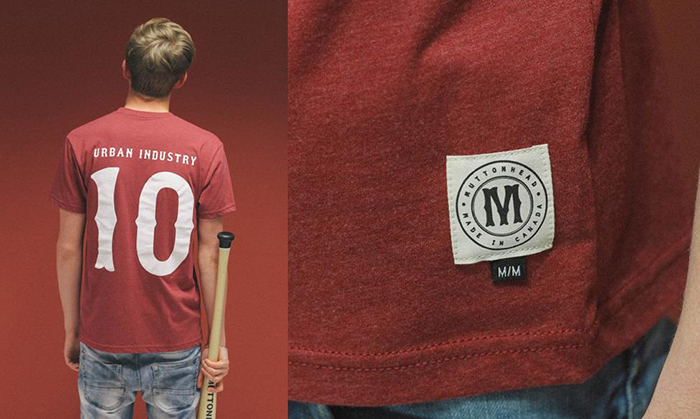 They are available in white, black heather and maroon heather and of course in limited numbers. 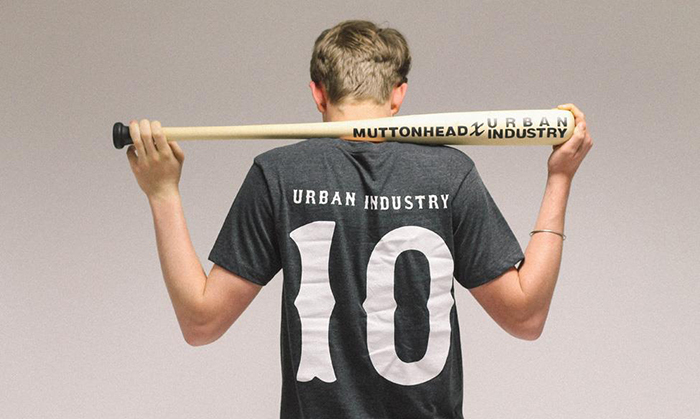 The UI collab joins Muttonhead’s list of projects with brands like Topo Designs and Raised By Wolves, so it’s safe to say they’re in good company. 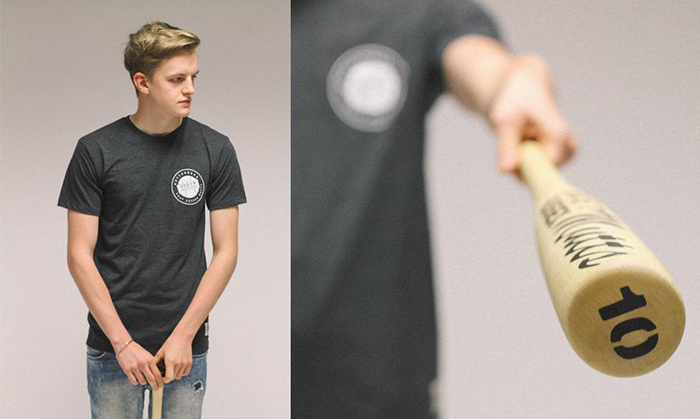 Muttonhead themselves produce a growing collection of staple designs, intended to outlast trends and be continuously relevant, with a focus on premium materials and high quality production values. This is the third collaboration to release as part of Urban Industry’s celebration of 10 years of existence, following those with Stussy and The Quiet Life. 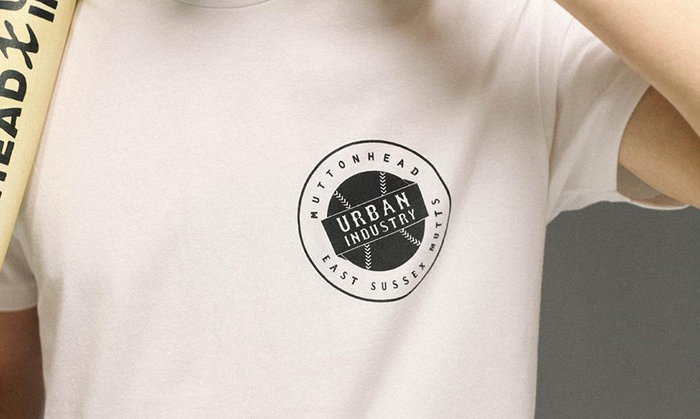 The collaborative Muttonhead T-shirts are available now from Urban Industry, while stocks last.